Caregiving can be a double-edged sword. On one side, we have the values of compassion and a desire to serve others. On the other, there are the moments of feeling guilt, shame, and significant self-judgment when certain thoughts arise or there is a need to direct some resources toward support of the caregiver. Being a cancer caregiver is a complex role that requires the wearing of many hats. It is a demanding role that can feel like it was thrust upon you and, yet, it can be extremely gratifying to know we are making a difference for our loved one. If you are recently beginning the caregiving journey, I've listed out three tips below to help set the foundation that you need for the first steps of this process. Caregivers often don’t understand the extent to which caregiving will impact their life when they first step into the role. This can even be true for first time parents. So many of the messages and images we see in the media show the caregiver full of energy, well-rested, and compassionately sharing a hug with their loved one. Where are the images of those of us who went through months that extended into years of rarely sleeping through the night, of often living in fear of losing our loved one but with no safe place to share our fears, or those times when we wondered when it would be our turn to be cared for followed by a tsunami of guilt and shame? Healthcare needs to do a better job of educating caregivers when they first step into the role so caregivers have a better understanding of the potential challenges in advance instead of being caught off guard. Because of how much time and energy caregiving typically requires, caregivers need far more access to support and services. We must stop treating caregivers as The Invisibles within our healthcare systems and our communities and start providing what they need as a means of prevention so that they, themselves, do not become a patient. 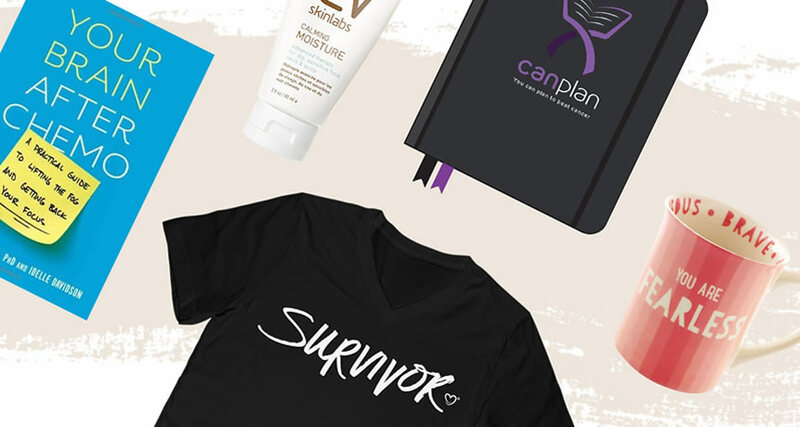 Young Survival Coalition and American Cancer Society are both stellar examples of recognizing the challenges of caregiving and providing support and programming to address those challenges. We need to see more models like this in healthcare. Caregivers deserve a seat at the table. Too often, we have to fight to be heard or supported. What seems to get ignored is that we are most likely in the strongest position to influence the actions of the patient and ensure that appointments are kept, medications are taken, nutritionally balanced meals are provided, bills are paid, and households are kept running – often all while holding down a part or full time job. What role is the caregiver taking? What kind of support does the caregiver need? How can the caregiver help the patient and the medical team during and after treatment? For those in need of support, there are some excellent no cost cancer caregiver forums and programs in addition to what is provided through I Had Cancer, including Young Survival Coalition, Well Beyond This Caregiver Community, National Caregiving Alliance, AARP Family Caregivers, and American Cancer Society. Do you have any other important tips a first-time caregiver should know? Share in the comments below and sign up here. Tambre Leighn, MA, CPC, ELI-MP is a certified professional coach and founder of Well Beyond Ordinary, who helps cancer survivors and caregivers find the energy to go from surviving to thriving and beyond. Her personal experience caregiving for her late husband inspired Tambre to become a coach, a Stakeholder for the American Cancer Society’s Peer Grant Review Committee, a leading health advocate and blogger, and to co-create Well Beyond This, a coaching based online program for cancer survivors to help them thrive with, through, and beyond cancer. Read more about her story here.